Drink more water. Your skin, hair, body, and mind will thank you. 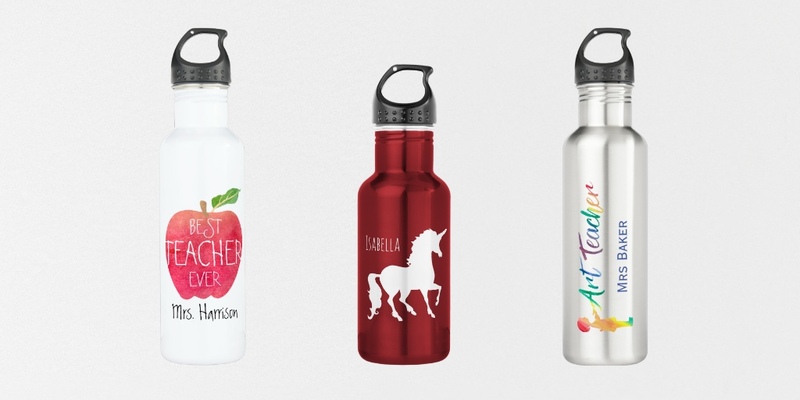 Fun designs for teachers, coaches, kids and anyone else who would love personalized drinkware.